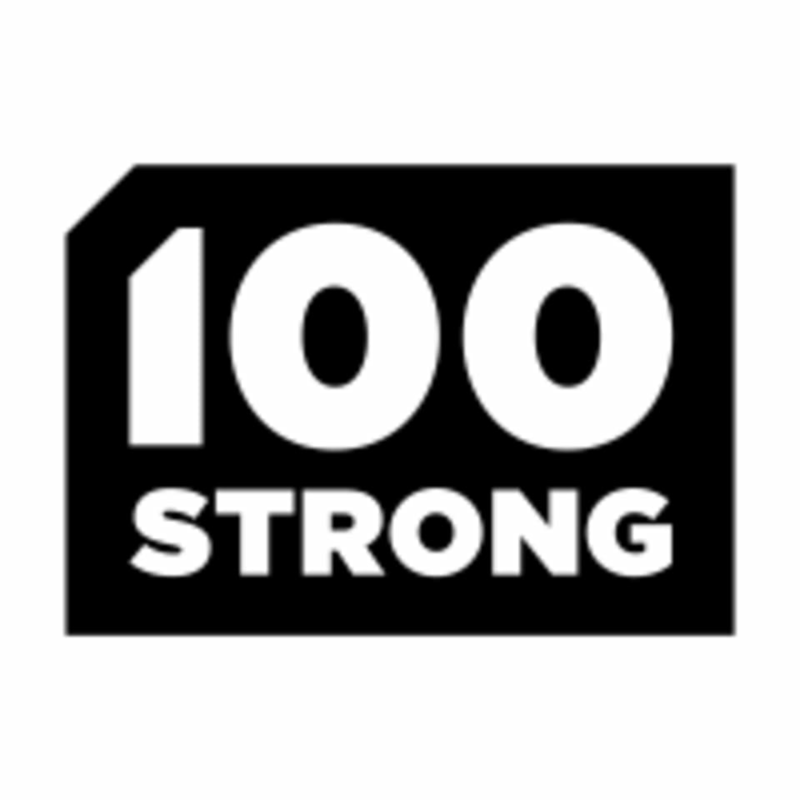 100Strong approach is based around the idea of shared personal training. Don’t confuse this with group training – it’s not the same thing. Unlike the usual boot camp or class situations, our sessions are small and personal. With a maximum of six people in the room, everyone gets a personalised program, and one-on-one time with their trainer. Basically, it gives you the perks of a personal trainer, without the usual expense (although if you prefer one-on-one, we offer that too). There are no upcoming “Shared PT” classes on this day.